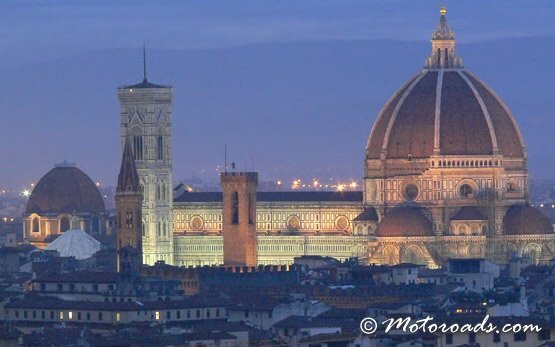 Situated in the heart of Italy's region of Tuscany, Florence is one of the most breathtaking cities in Europe. 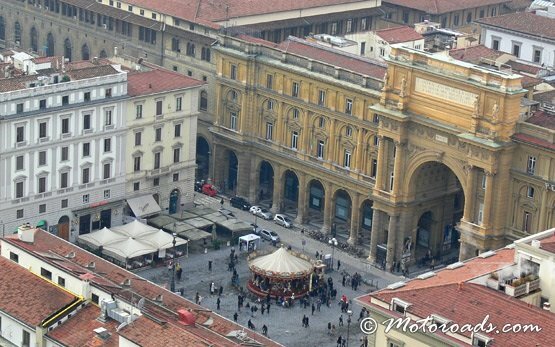 As the birthplace of the Italian Renaissance and center of high culture, the city boasts an unparalleled quantity of famous artistic treasures that attract millions of tourists each year. Packed with palaces and art galleries, Florence is a true tourist magnet, with architecture, artwork and history masterpieces not found elsewhere in the world - from the Duomo, Piazza San Marco, Palazzo Vecchio and the Uffizi Galleries to Piazza­Santa Croce, Piazzale Michelangelo, the Mercato Nuovo and Pitti Palace, the dozens of churches and museums. 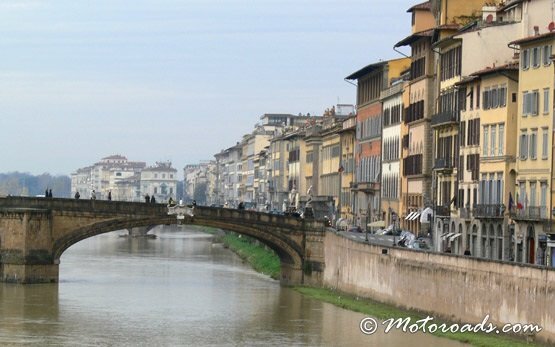 The city can be easily explored on foot, particularly since the city center is pedestrianized, but Florence is so much than its city center and what better way to explore it is than renting a scooter or motorcycle. 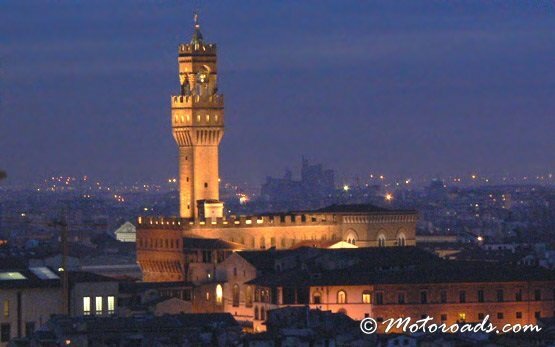 The city and its region are the perfect place to be toured by a rental scooter or motorbike all year round. 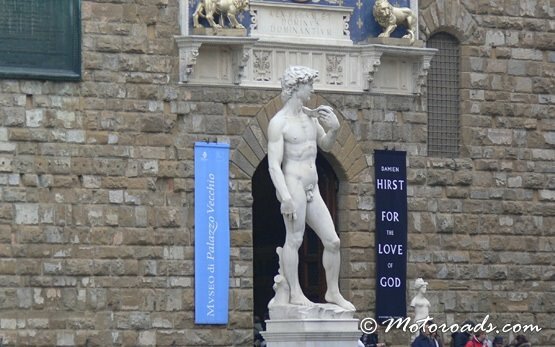 Ride your own stylish vintage Piaggio Vespa, 2014 BMW or Ducati motorcycle through the hills of Tuscany, just as the locals do, along the gorgeous country roads, Chianti's vineyards and olive groves, and timeless postcard-like hilltop villages. 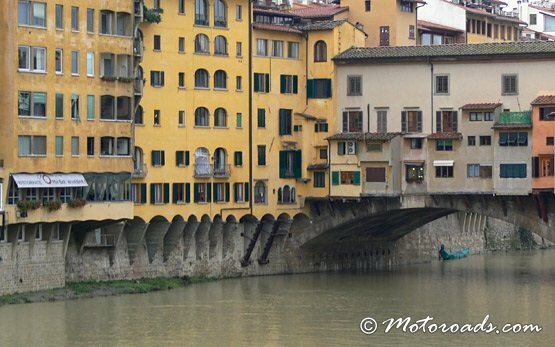 Rental scooters and motorbikes are perfect for navigation on Florence's narrow streets and the areas outside the city center for one truly Italian experience.